Our most popular office staff gift! Great snacking for the holidays or for year-round gift giving. Perfect for an office full of snacker's, a family gift or one serious snacker. Let this party of edibles say a resounding "Thank You" to corporate clients, customers, staff and associates. 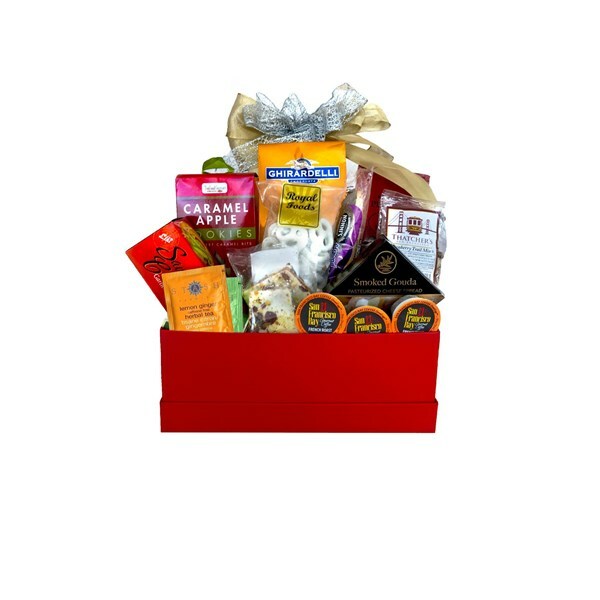 Our Office Party gift basket is sure to please with a wide variety of delicious items.